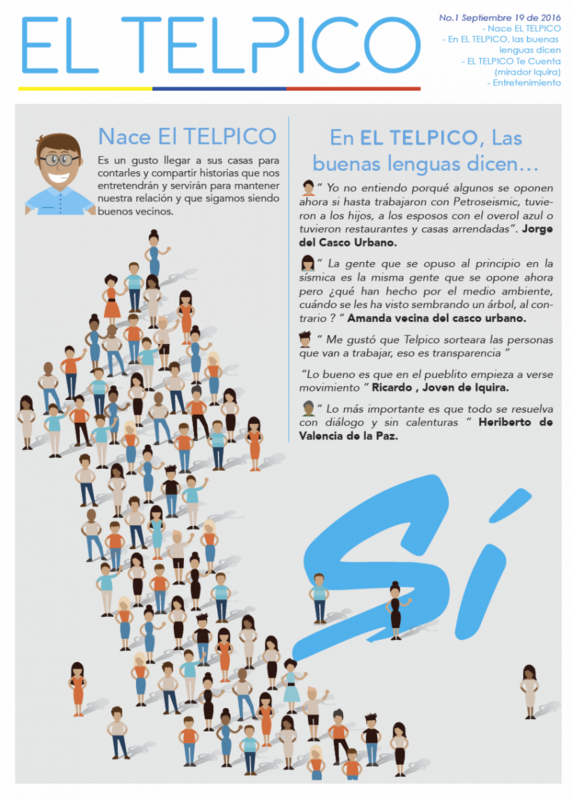 Telpico Colombia is an affiliate of Tellus Operating Group, LLC, an independent US oil and gas operating company located in Ridgeland, MS. 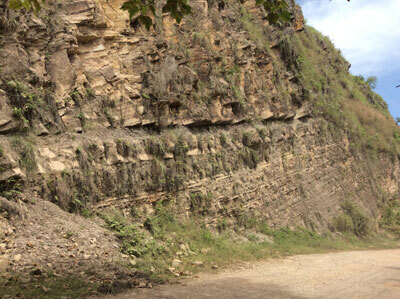 In 2010, Telpico Colombia won three exploration concessions in the bid round sponsored by Colombias Agencia Nacional de Hidrocarburos (ANH): LLA 42, VSM 22, and VSM 3. Together, the three blocks comprise over 300,000 acres on trend with multiple established oil fields. 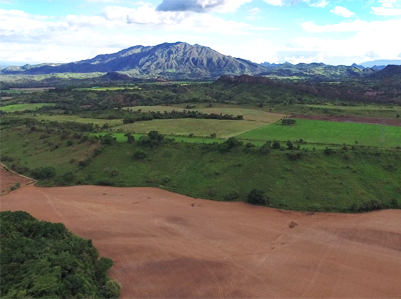 Upon being awarded the blocks, Telpico Colombia began working with the Colombian government and local officials to identify and consult with local indigenous people living within our area of operations to make sure that we do not adversely affect their local environment. We have also been working to gather data to identify prospective areas for drilling and development. 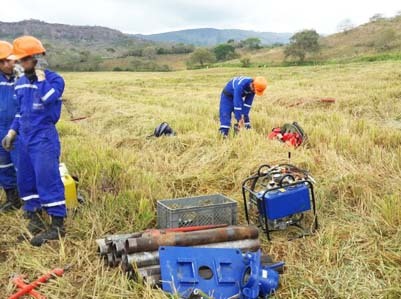 Telpico Colombias commitment, as consideration in the acquisition of these three blocks, was a minimum work program requiring the company to conduct 2D and 3D seismic operations followed by the drilling of one exploratory well in each block. Current plans include acquiring more seismic than the minimum amount. 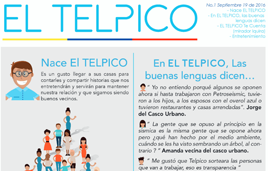 Telpico Colombia is proud to introduce the first edition of The Telpico newspaper! Download or view the pdf to read!